View and download today or select the catalogs you would like delivered and enter your delivery info. 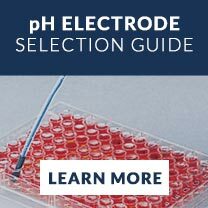 Your comprehensive technical resource guide for selecting peristaltic tubing pump systems. 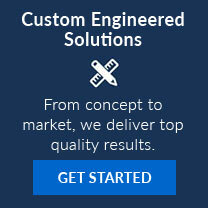 Find application-specific guidance, pump technology comparisons, technical data, and a full selection of Masterflex products in this 208-page sourcebook. 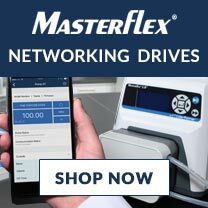 Masterflex® Pumps & Tubing—Rely on the performance of Masterflex peristaltic pumps and systems to handle all of your process and research applications. Find a full selection in this 32-page catalog. Request your FREE copy today. 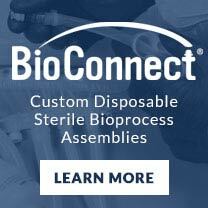 Your resource guide for selecting peristaltic tubing pump systems. 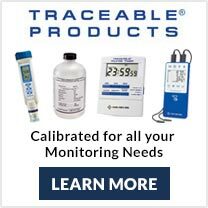 Find application-specific guidance, pump technology comparisons, technical data, and more. 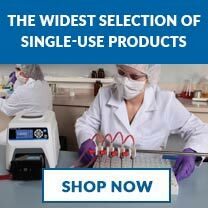 This newly updated Masterflex® tubing test kit includes a selection guide with complete specifications, chemical compatibility data, regulatory approvals, and custom ordering options. 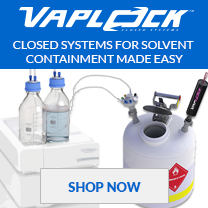 The kit also contains samples of 19 tubing formulations that you can easily test with the fluid you need to pump. 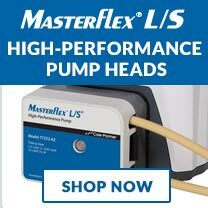 Choose the right tubing and maximize the performance of your Masterflex® tubing pump.